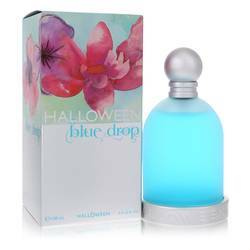 Halloween Magic Perfume by Jesus Del Pozo, Envelope yourself with mystery and enchantment with Halloween Magic by Jesus Del Pozo . 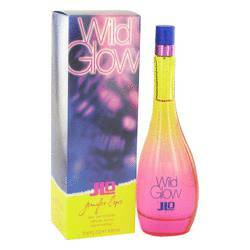 This luminous and feminine fragrance layers vibrant notes of fruits and florals over a warm oriental base. 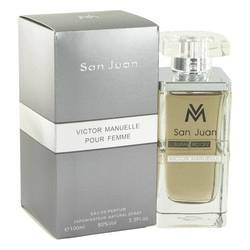 The scent opens with a tart-sweet and creamy effusion of honeyed mandarin orange, red raspberry and sweet pear sorbet. Fresh, subtly intoxicating florals bloom at the heart, mingling shimmering green freesia and lush pink peony with jasmine sambac. Base notes of Read More Read More rich vanilla and patchouli blend with the lightly bittersweet almond facets of tonka bean for a warm, balancing finish that lingers lightly on the skin. A simply lovely spring and summertime fragrance. 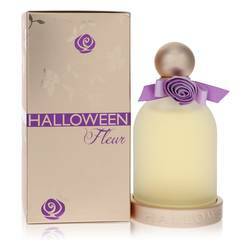 This scent was created by perfumers Julie Masse and Veronique Nyberg and first launched in spring of 2018 by the Spanish design label Halloween. Other fruit and floral fragrances from the brand include Freesia (2006), Kiss (2008), Kiss Floral (2009), Shot (2016) and Mia Mia Mine (2017). All products are original, authentic name brands. We do not sell knockoffs or imitations.